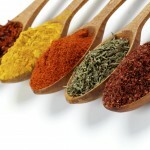 Diets that cut out carbohydrates are all over the place. These diets often promise huge weight loss in a short amount of time…as long as you simply cut carbs completely from your daily foods. 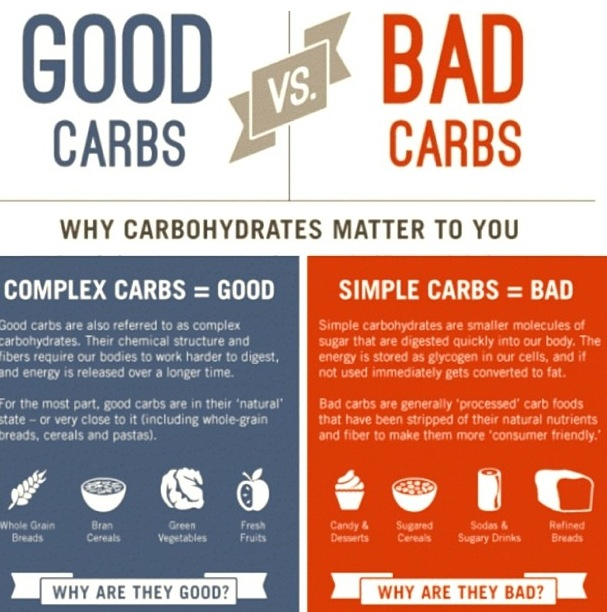 But the truth is, not all carbs are created equal. Some of the best foods to fuel you pre- and post-workout happen to be carbs, such as fruits, beans and whole grains. While these carbs are great, there a several that don’t do much for your diet—these are often heavily processed, which means they have been stripped of any nutritional value and can easily lead to weight gain and blood sugar spikes. Often, these are labeled as “white” carbs, such as the white sugar and white flour you find in many baked goods and pastas. Luckily, you don’t have to give these up completely. With a few easy and tasty switches, you can have your cake and eat it too. This overly-processed sugar spikes your blood sugar quickly and can lead to crashes, weight gain and loads of health hazards. 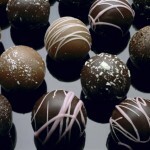 New research also shows that this type of sugar is highly addictive, making you crave more after each crash. 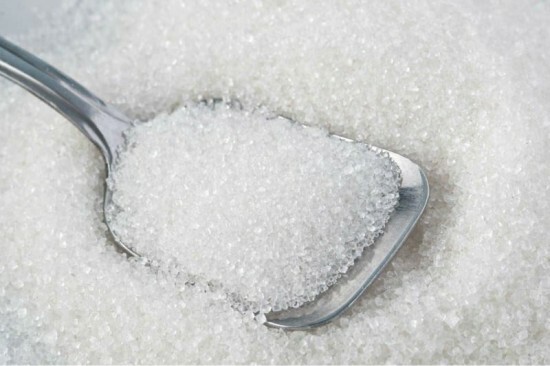 Instead of plain white sugar, swap it for unprocessed natural sugars and sweeteners. Look for liquid sweeteners such as molasses, honey or pure maple syrup. And make sure to use it in moderation. For regular granulated sugars, try unprocessed sugar in the raw or low-glycemic coconut sugar. 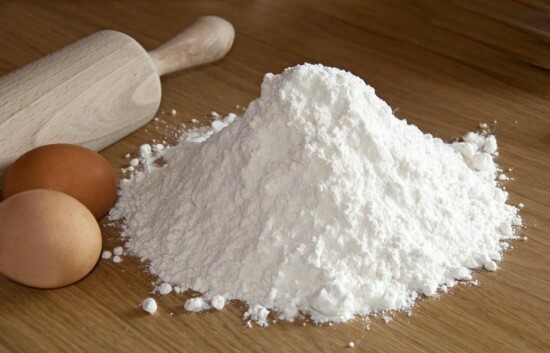 White all-purpose flour is wheat flour that has been stripped of nutrients, bleached to neutralize color, and then sometimes re-fortified to make it a bit healthier again. Much like sugar, white flour is digested quickly and contains little nutritional value, so it makes your blood-sugar levels rise, leads to weight gain and often leaves you hungry soon after consuming. Instead of forgoing flour completely, make the swap to whole grain flours that contain filling fiber, nutrients and even protein. Remember this holds true for not only the bag of flour you buy, but for items that are made from flour—including breads, pastas and pizzas. Look for healthier whole-grain options for all your flour-based foods, like whole-wheat flour, brown-rice flour, spelt flour or teff flour. 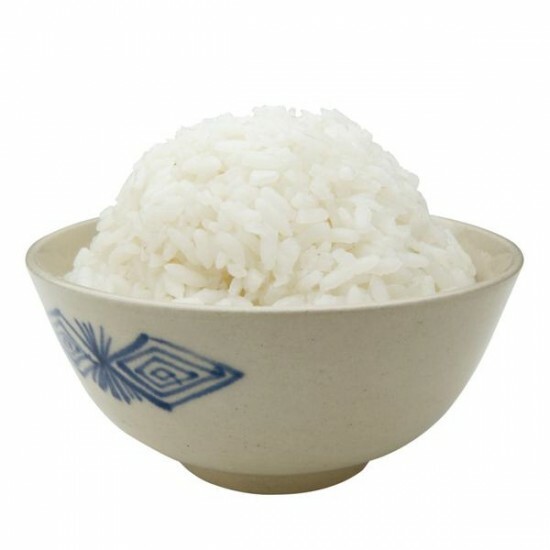 White rice, much like white sugar and flour, has been stripped of the husk, or outer layer, that contains the fiber, proteins and nutrients. Instead of consuming white rice, try switching to brown rice in your casserole and stir-fry. You could even use wild rice or black rice or a seed such as quinoa or couscous to add a variety of flavor, as well as pack a nutritional punch. This is often the forgotten culprit. Many alcohols contain large amounts of carbs and sugars. These carbs contain little nutritional value and some studies suggest your body converts them to sugar at a higher rate than white sugars and flours. 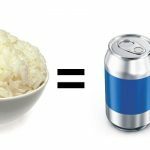 This means you might be more likely to gain weight and have blood-sugar levels spike from drinking alcohol than from eating carbs. Unfortunately, there are no real swaps for this. The key here is moderation. Have one or two drinks instead of three or four. In between drinks, flush out your system with water. 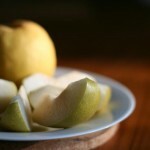 You could even switch to a non-alcoholic drink, such as sparkling water with lemon and lime, as your cocktail of choice. 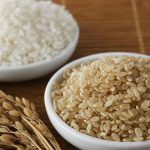 The Truth about Rice: Brown vs White and What Type Of Rice Is The Healthiest?